 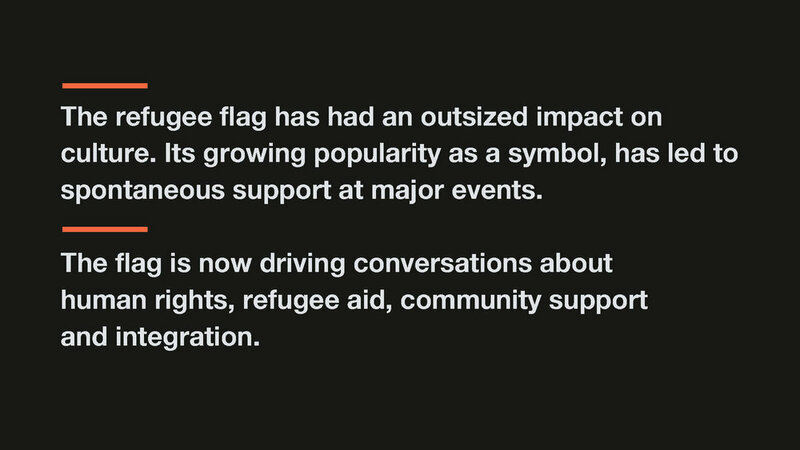 The Refugee Nation is a borderless nation founded to represent 65 million displaced people worldwide. 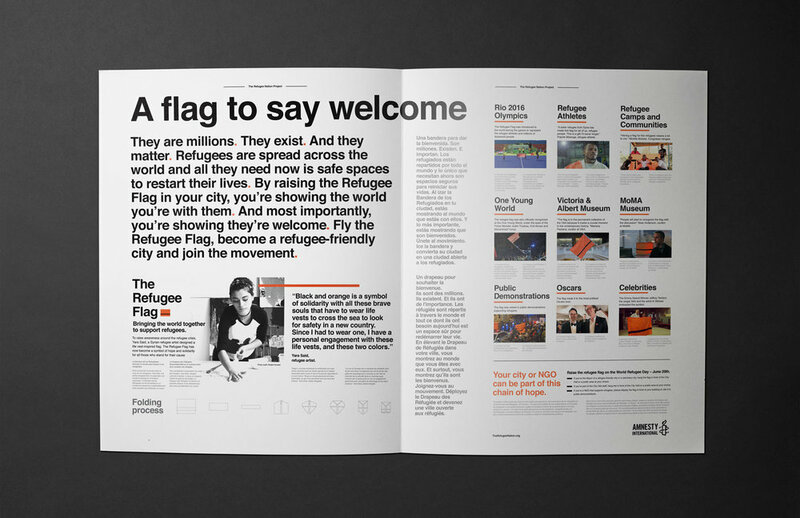 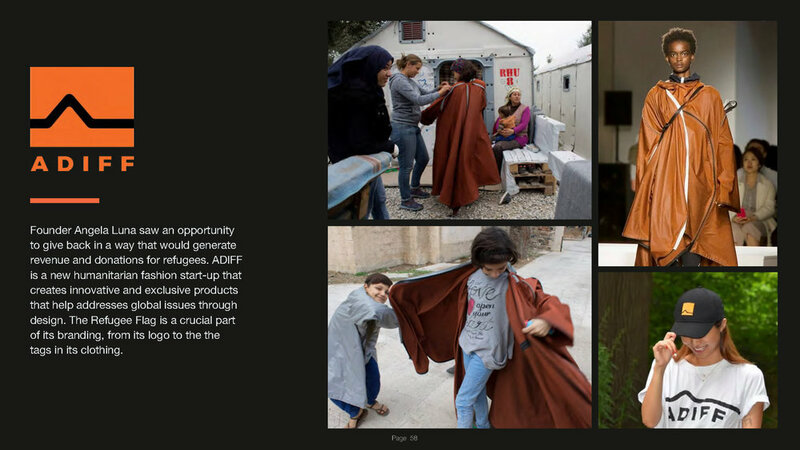 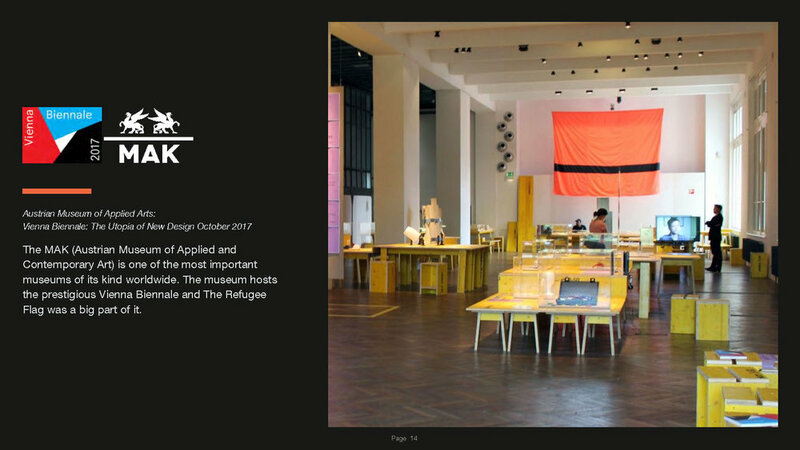 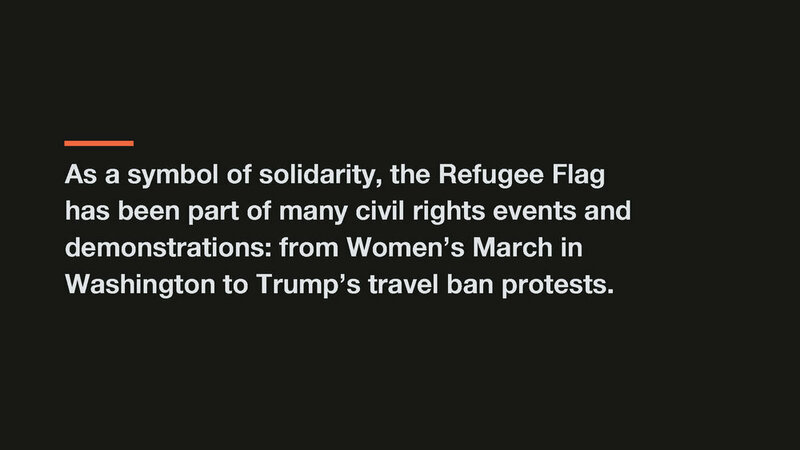 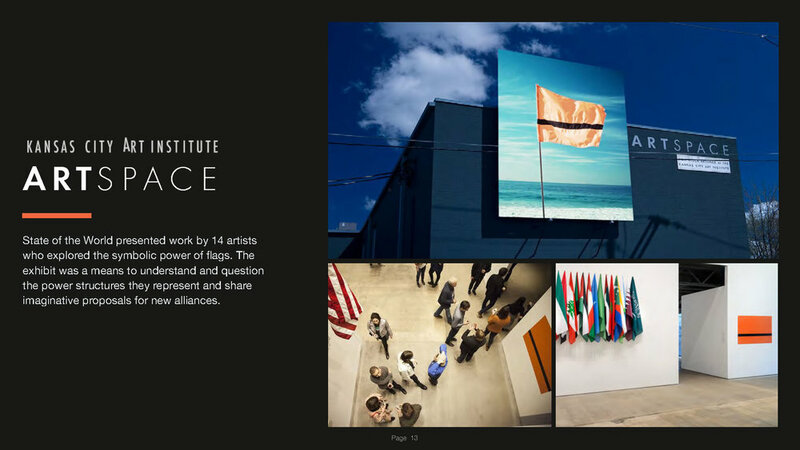 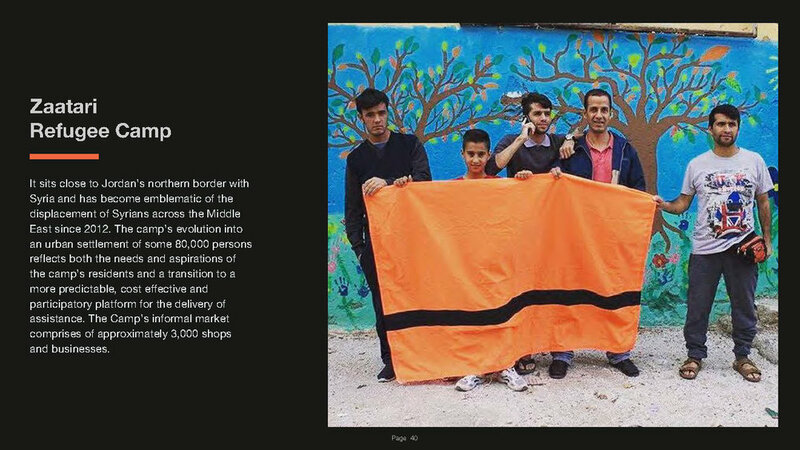 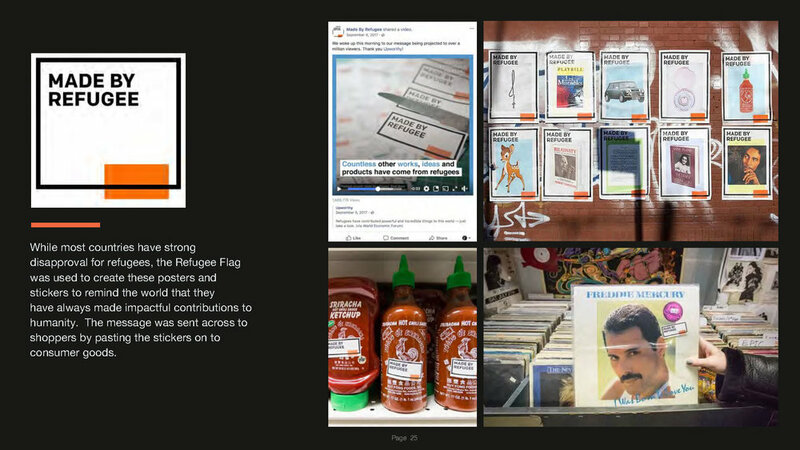 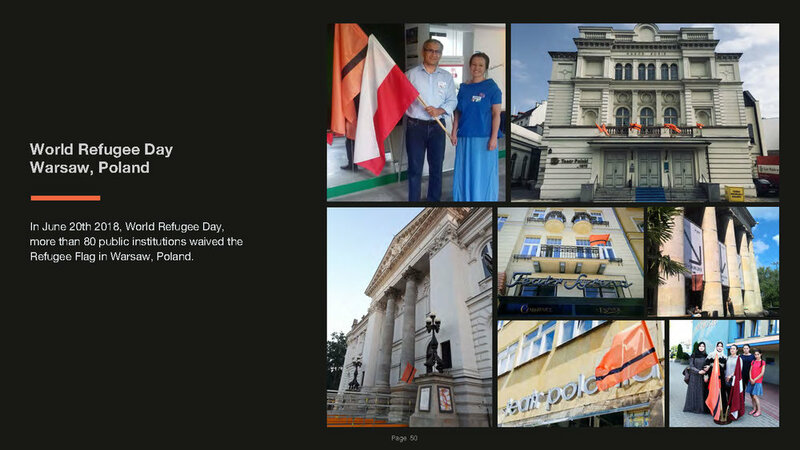 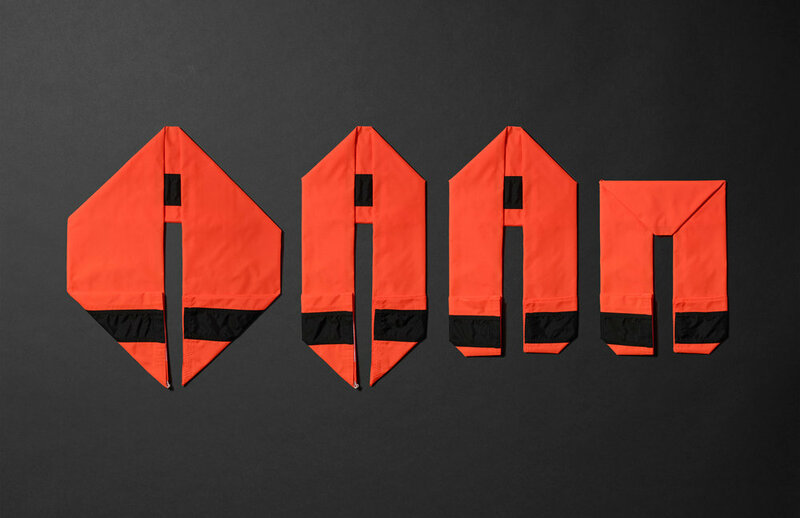 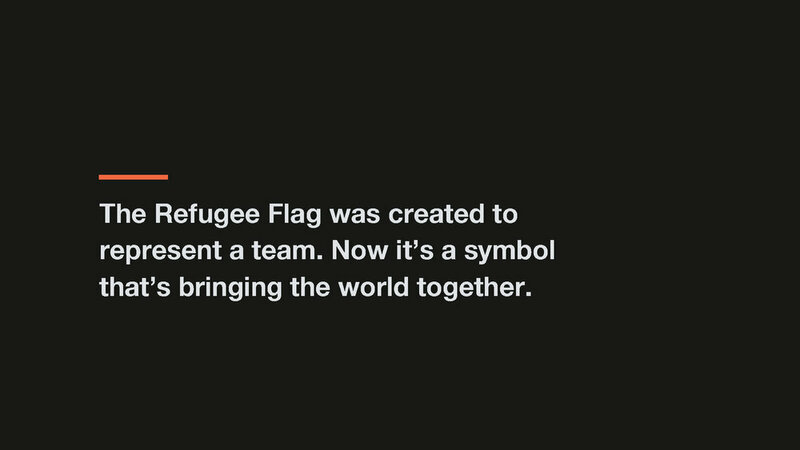 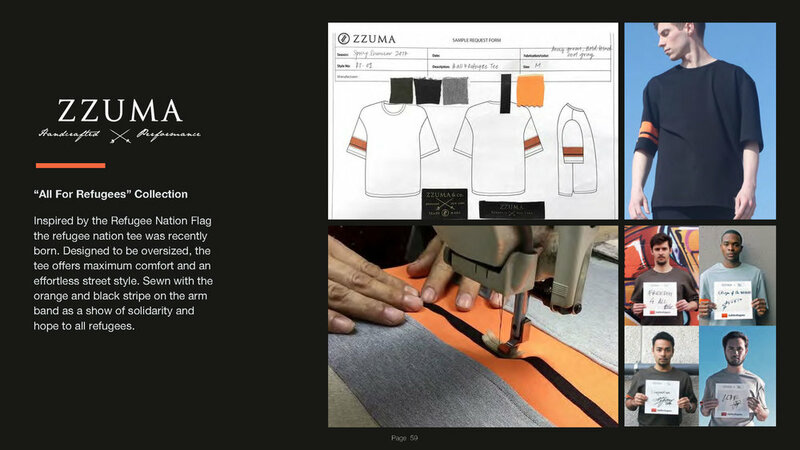 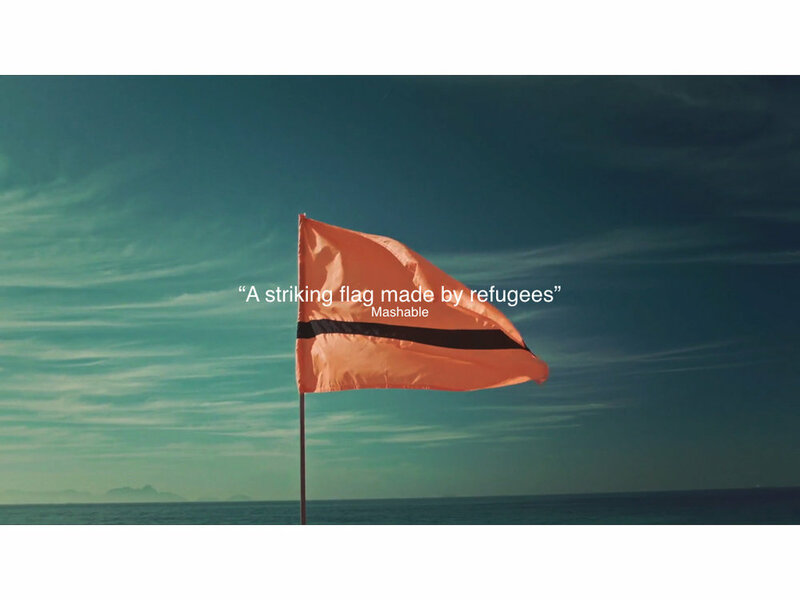 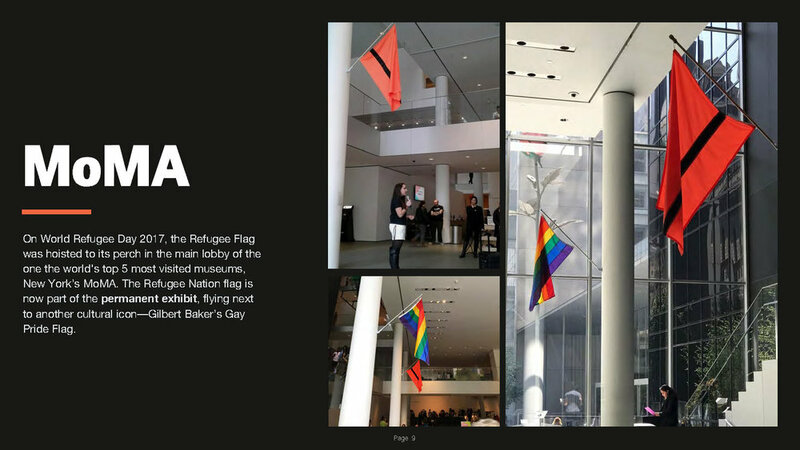 Its iconic orange and black flag was designed by Syrian refugee, Yara Said. 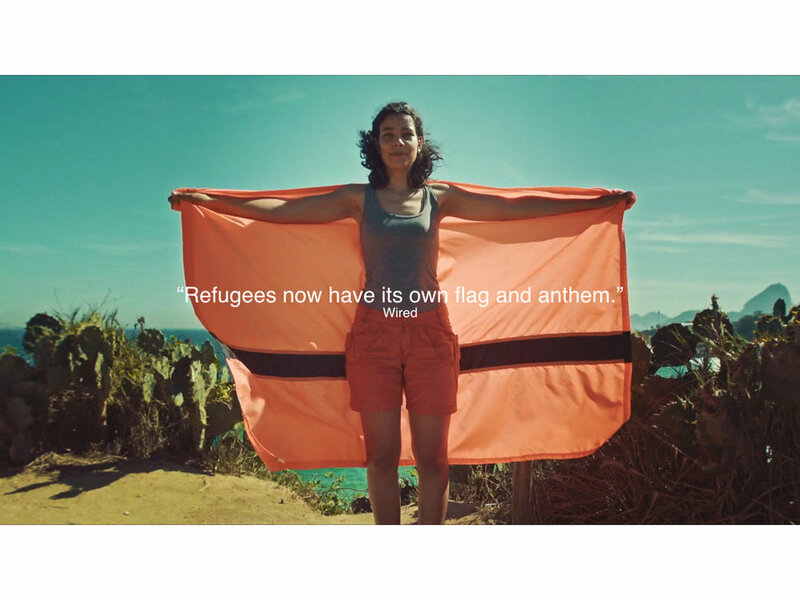 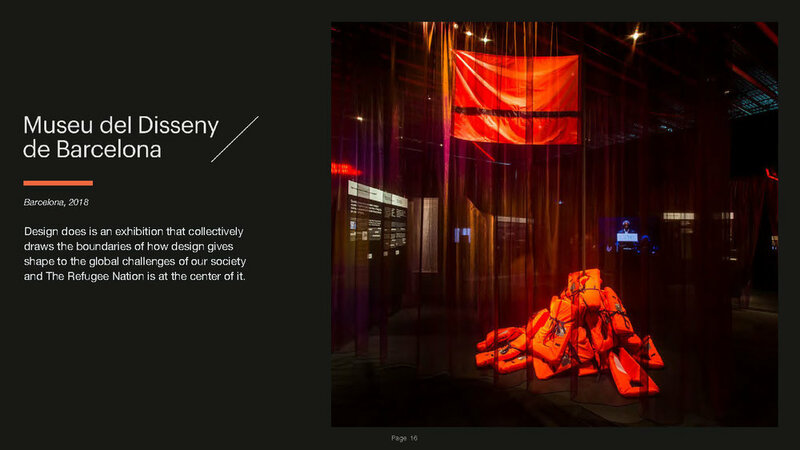 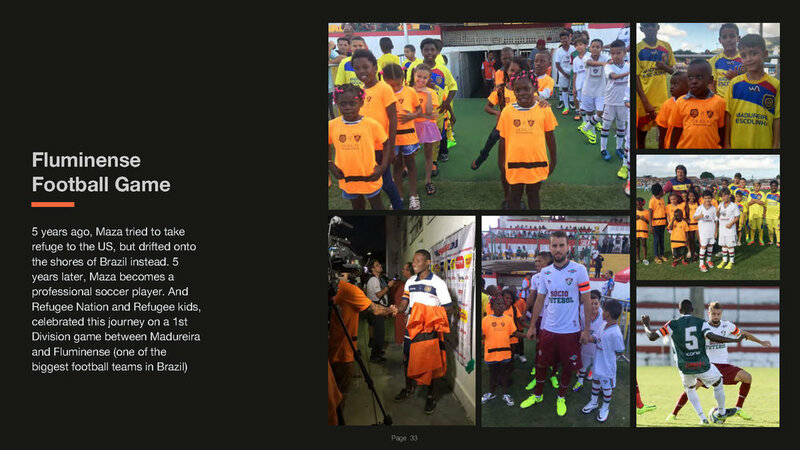 These colors pay tribute to refugees in a symbol of solidarity with many brave souls that, like her, wore life-vests as they crossed the seas in search of a safer place to live.